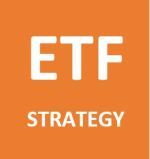 Investing in order to retire on dividends needn't be difficult. You just need to treat your financial decisions like investments and avoid speculation. 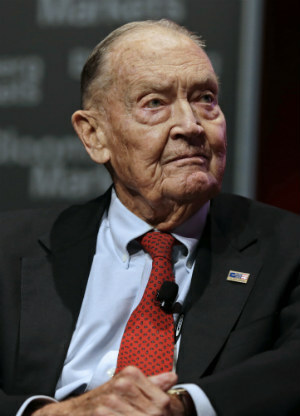 Continue reading "ETF investing strategies for the investor (rather than the speculator)"
Continue reading "Dollar Cost Averaging"
Continue reading "given a divident to buy shares where i work"
Continue reading "Jack Bogle 1929-2019 - The man who transformed retirement investing"
Continue reading "Peter Thornhill: Debt Recycling strategy"
Continue reading "Hargreaves Lansdown review - Is this the brokerage for you?" To calculate the Enterprise Value of a company, take the market capitalization and add all the debt (including preferred shares, pension deficits & minority interests). If the company has net cash, the Enterprise Value is the market cap minus the cash. 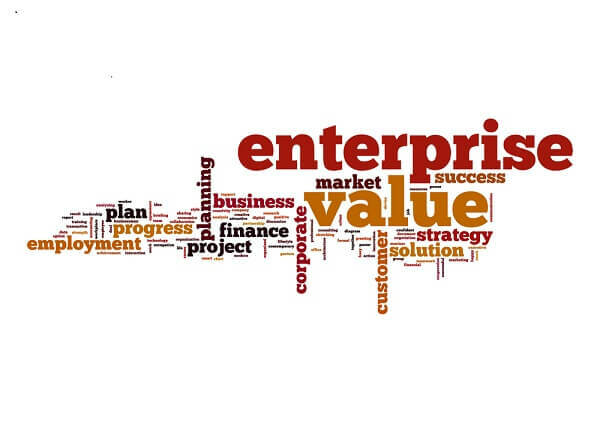 Continue reading "Enterprise Value - how it can help you value a company"
Is it sensible to leverage your house for investment in stocks and bonds? At these times of unprecedentedly low interest rates, returns from investment should easily outstrip the cost of borrowing the money, but how much does it increase your returns? 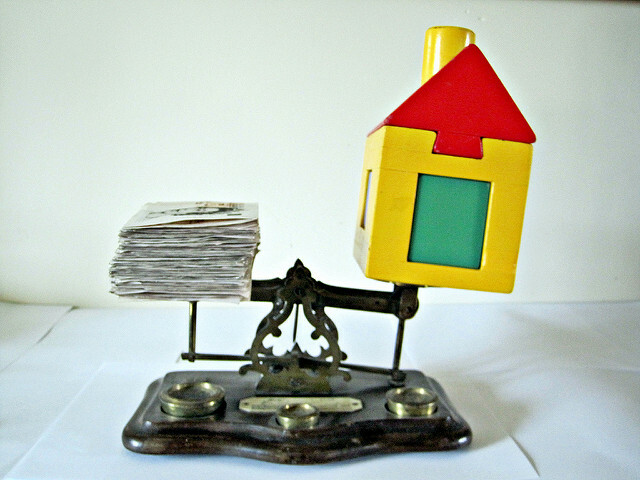 Continue reading "Leverage your house for better investment returns"
Retirement income from the Markets. Safety. Continue reading "Retirement income from the Markets. Safety." 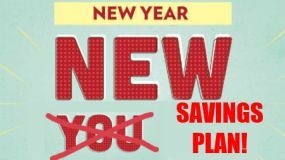 Continue reading "Saving to invest? 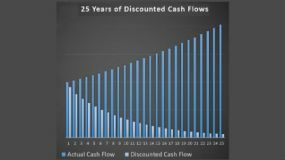 Here's an inspiring story to keep you saving"
Analysts often use discounted cash flow to value stocks, so how do you do this calculation and how do you benefit from the valuation? 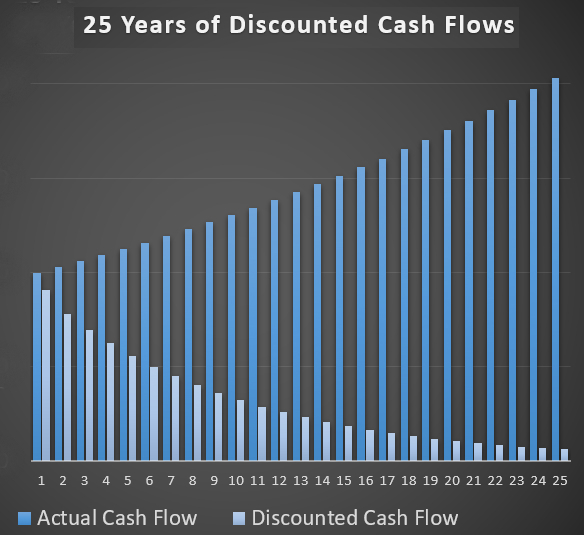 Continue reading "Use Discounted Cash Flow to value stocks"
Are crowdfunding investments a good idea for dividend investors? 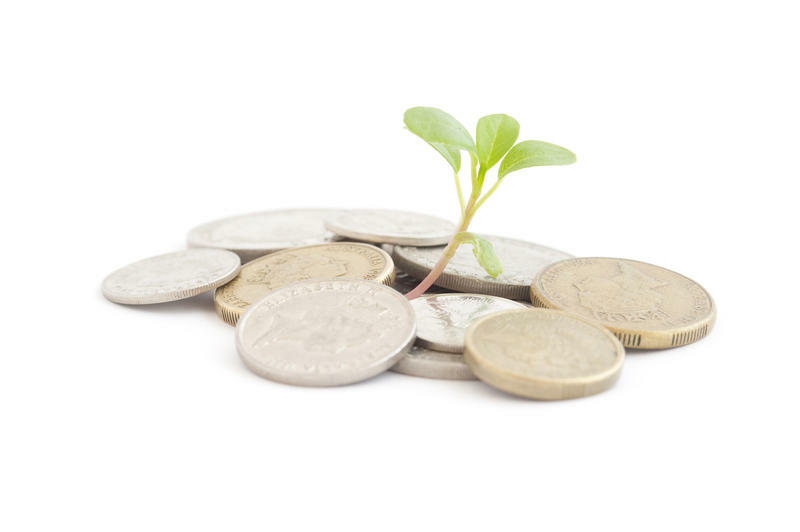 Continue reading "Are crowdfunding investments a good idea for dividend investors?" Hi, Where would you put an inheritance of $500K to generate and stable consistent income ? Stockopedia Review - the best resource for part-time investors? 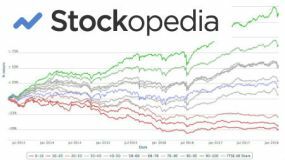 It's time to write a Stockopedia Review - I’ve netted a 20% return in 8 months as a complete beginner, so you can probably imagine I'm a fan! 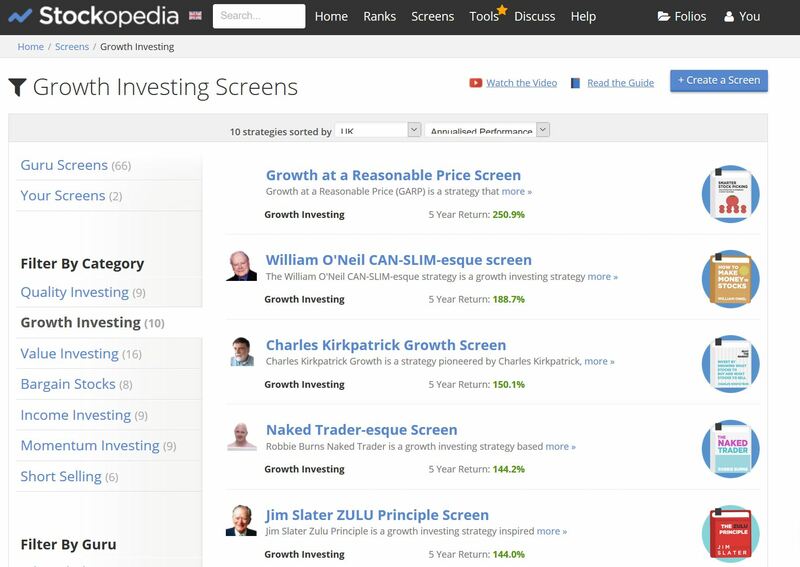 Continue reading "Stockopedia Review - the best resource for part-time investors?" 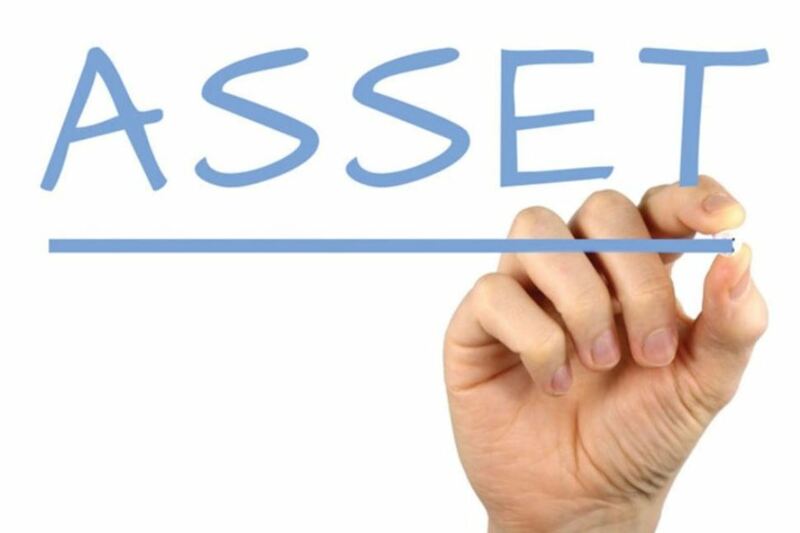 Continue reading "Cash flow from assets: the most important stat in your financial life"